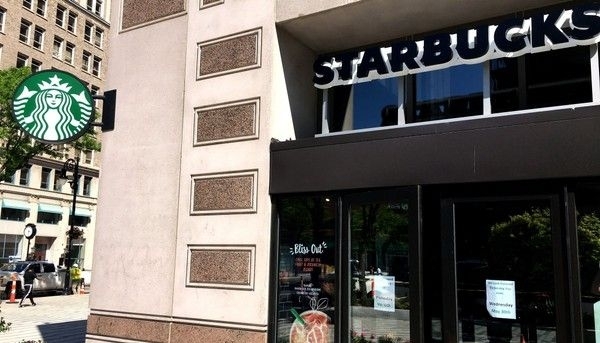 The soon-to-open Starbucks location of Monarch Place will donate proceeds of first week's business to The Zoo in Forest Park and Education Center, helping to fund purchase of African cat exhibit. Special guests from the zoo at Forest Park in Springfield, Mass. visited the Frederick H. Cossitt Library in Granby during April vacation. Thank you to all who purchased tickets! EGG-citement is building for Zoo's opening event! April 23rd-29th is National Volunteer Week - a time to express gratitude and appreciation for all who dedicate their time and service to others without asking for anything in return. As fun as the snow has been, we are beyond excited for the start of the 2017 season. 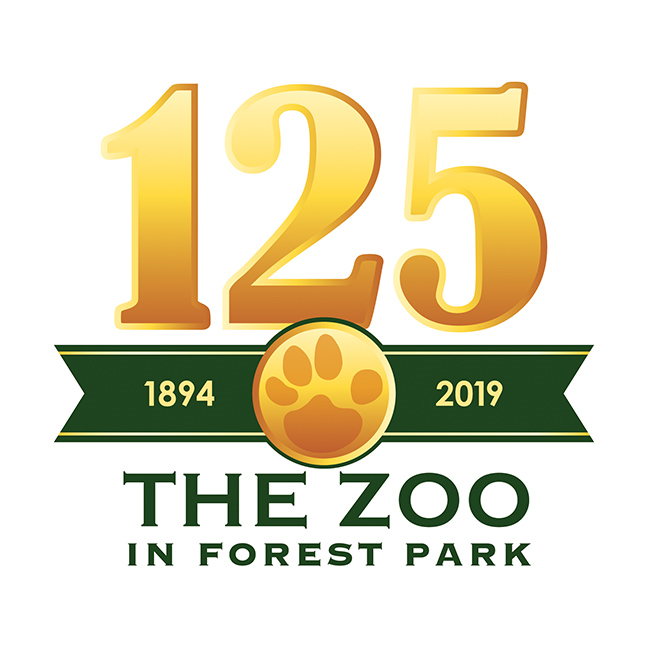 A few of the great things in the works include: exciting new keeper talks and education programming, upgrades to our grounds and exhibits, and more! You have the greatest impact. Without a strong, supportive community of individuals, like you, we would not be able to provide these educational, fun, and engaging opportunities for thousands of children and families every year.